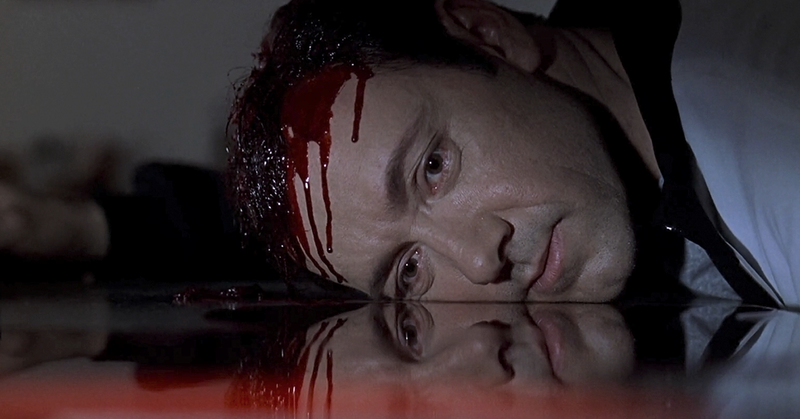 “I had always heard your entire life flashes before your eyes the second before you die,” Kevin Spacey’s “American Beauty” character reflects after he’s shot in the head. “That one second isn’t one second at all. It stretches on forever, like an ocean of time.” He relives random moments of his life: how he watched the stars at Boy Scout camp, the trees that lined his block, the papery-thin, wrinkled skin on his grandmother’s hands. Life flashing before your eyes is a popular trope in movies and books, but it’s not just the stuff of fiction anymore. Researchers believe life review experience (LRE) — an immediate moment of reliving significant past events — is a real, documented phenomenon. In a new study published in “Consciousness and Cognition,” researchers from Hadassah University in Jerusalem explored the cognitive and psychological basis of LRE. The team conducted in-depth interviews with seven people who had full LREs and found similarities in each of their stories. For one, people lost all sense of time and witnessed life events both out of chronological order and simultaneously. “There is not a linear progression, there is lack of time limits…it was like being there for centuries. I was not in time/space so this question also feels impossible to answer,” one participant said. All interviewees described LRE as an intensely emotional event. Some of them underwent a major perspective shift toward past events and people in their lives. Some relived pivotal moments from the point of view of others who were involved, while others perceived and felt the pain of loved ones. Researchers theorize LRE happens because parts of the brain that store memories — the prefrontal, medial temporal and parietal cortices — function longer than other areas after significant injury, oxygen deprivation or blood loss. When life flashes before your eyes, it doesn’t always mean the brain is reacting to impending death. Life review experiences might just be another part of every day.